Did you know that losing one tooth puts you at risk for losing more? Missing teeth affect so much more than just the appearance of your smile. You also need your teeth to eat nutritious foods, prevent further tooth loss, and avoid jawbone deterioration. Fortunately, our dental implant dentist in Holland, Michigan is here to help. Continue reading to learn why it’s so important to replace missing teeth as soon as possible. 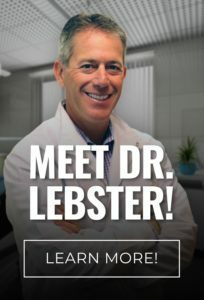 Dr. Ryan Lebster DDS is a dental implant dentist in Holland, MI. To request an appointment with our dental implant dentist, call RediDental Emergency Dental Care at (616) 796-3200.